The big reveal trailer for Ubisoft's epic third (numbered) entry in the Assassin's Creed saga is revealed in all it's Revolutionary War glory. 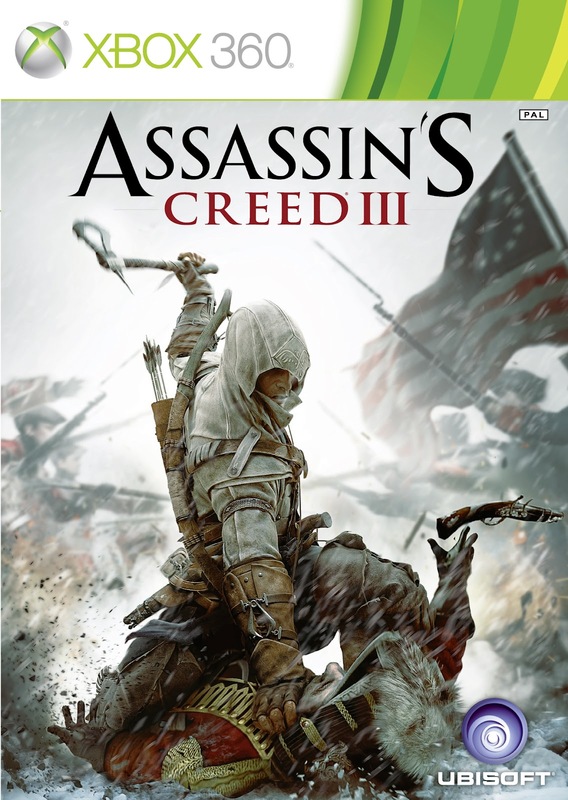 AC3 will officially drop for the PC, Xbox 360, and PS3 on October 30th. Oh, and it looks absolutely stunning.